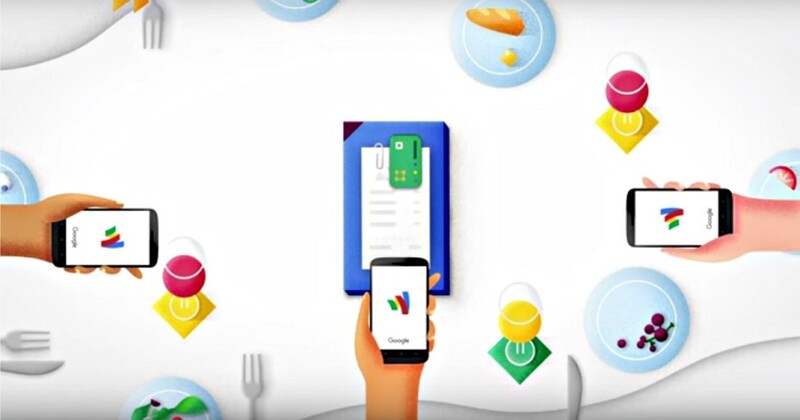 Google today updated its Google Wallet app for Android and iOS with support for sending money to phone numbers. 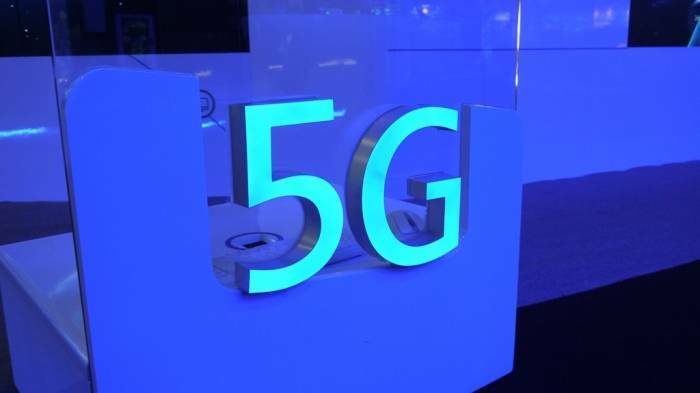 You can download the new version of the app from Google Play and Apple’s App Store (it’s rolling out “in the next few days,” so don’t fret if you don’t see it yet). Until now, you needed to give Google Wallet an email address. With this latest app update, however, you can just send money to anyone in your contact list with a phone number. This is the only feature addition to the app. The changelog states, “We’ve made it even easier to send money. 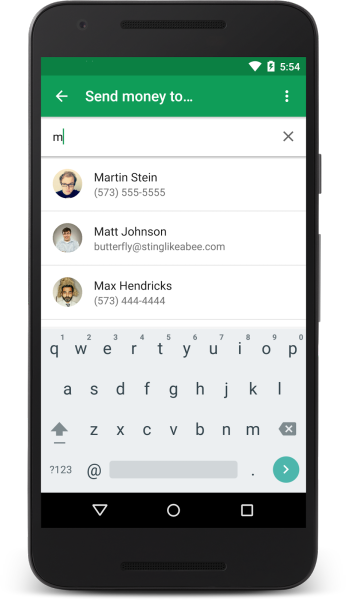 You can now find and send money to anyone using just a phone number.” as well as “Bug fixes and visual improvements.” — but the latter is present on every Google Wallet app update. The Google Wallet update before this one added improved contact suggestions (so you see the people you send money to most often first), a security feature that lets you lock the Google Wallet app with the tap of a button, and the ability to link a second bank account. 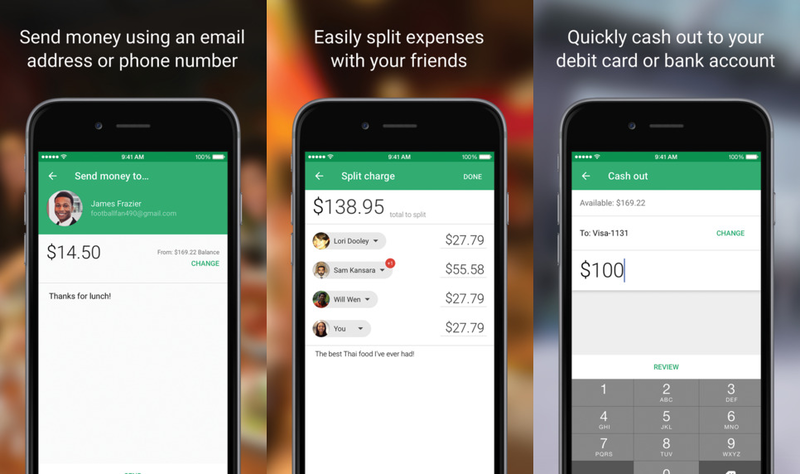 With the launch of Android Pay, Google refocused Google Wallet as a P2P payments app. Branding confusion aside, it’s a smart move, and Google Wallet is slowly but surely becoming something many are giving a shot. The ability to send money to phone numbers might just be enough for the app to gain some momentum.